Consumer is the person whom every business concern is dependent upon in order to generate sales and thereby incur profit. Consumers form the sole premise on which the business activity of an organization is based on. Without the support and sustenance of the consumers, activities of any business concern will come to a standstill. For the development of a business, effective consumer feedback becomes mandatory which is obtained through Consumers Behavior. It is the analysis of the manner in which consumers adapt themselves to select particular products, services or business profiles over others and the manipulations of the effects of such behavior on the product. The product whose end-use is determined by the behavior of consumers deserves to be modified according to the needs of the company through effective strategies like marketing, sales promotions and other related activities which will necessitate consumer satisfaction and enhance the turnover of the products. There are several requirements for the customers based on which their demands for certain products are always on the higher strata when compared to other products. There are certain times of the year when demand for certain products are greater in comparison with other times, for example, festive seasons, anniversaries, and so on. The factor which favors a positive Consumers Behavior is the creation of such needs among the consumers so that their purchasing power is enhanced and they will go in for diverse products. An in-depth analytical study and research on Consumers Behavior is warranted to obtain some idea on the necessity of products at particular junctures, the reasons for their greater demand and lesser demand and the technique and methodology employed by the consumers in purchasing the products which will bring about benefit to the consumers, for example, when products have been put up on sale, when they are sold at discounts, and so on. There are some common components which business analysts attribute to deciding Consumers Behavior and which might contribute to the development of the concern in terms of its profit margin. The most significant contributor is the marketing strategies adapted by the business concern which acts to attract the attention of the consumers. Unique prospective manner should be followed in advertising products to showcase their strength and utilize their influence on the daily activities of the consumers. The purchasing power of the consumers decides the manner in which Consumers Behavior towards any product is directed. The greater the spending power of the consumers, the better they become the targets for advertising. In addition to spending power, consumers' preferences determine Consumers Behavior and adjudge their purchasing trend. The current tendency of the market, in general, will determine the overall drift towards the sale of particular products, namely, products which are fashionable and apply to the present demand. Ultimately, it is the satisfaction of consumers over some products that will induce them to buy similar such products and go in for purchasing some brands in preference to the others. Identifying Consumers Behavior towards products or services, when following a particular trend is difficult as there may be inadvertent changes brought about thus bringing about an upswing or sudden drop in the volume of sales of some products. Careful analysis of the Consumers Behavior is much needed before new products are introduced in the market, with much preference given to quality of the product, rather than only the reduced pricing strategies being undertaken as the principal goal in targeting at consumers. The applications used to attract consumers towards products could be online sales, discounts and reductions which are genuinely offered to bring about Consumers Behavior satisfaction. If there is slight discrepancy in any of the announced products, then it will lead to problems in consumers accepting the products, even if suitable changes are being made. This is one of the most cumbersome problems to be tackled in terms of Consumers Behavior and brings in quite a unified effort from the manufacturer, marketer and seller. There might be certain restrictions or limitations in the knowledge dissipated to the consumers such that Consumers Behavior towards some products will not be to the expected level. This arises more from faulty assessment provided to the consumers by the marketers and needs to be corrected to bring any restyling and remodeling of Consumers Behavior. In order to be aware of the changes in Consumers Behavior, students should acquire knowledge on the concepts which determine Consumers Behavior, current trends and the factors influencing Consumers Behavior. These factors have to be learned by students to make themselves aware of how to write assignments and submit work related to Consumers Behavior. Students may find themselves facing several difficulties with regards to perceiving and grasping information as well as current trends in Consumers Behavior, as it is a widely amendable concept. 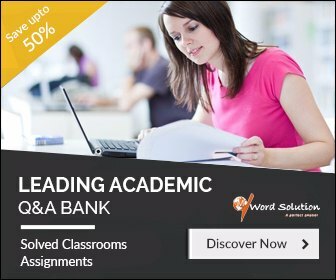 Therefore, guidance for the writing of assignments is inevitable which could be obtained by enrolling in our website where we introduce the students to the skills of economics experts who are knowledgeable in the field of Consumers Behavior and reorient the thought process of the students towards addressing the difficulties and create a positive trend in gathering information on the topic of Consumers Behavior and composing meaningful assignments based on the current trends and outlooks. 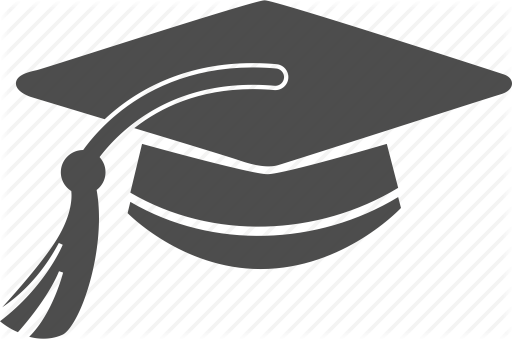 The specific requirements of the students are also assessed by us and based on their demands our experts present themselves in a flexible manner with regards to time and availability to guide the students in successful submission of assignments and in completing their work on time with quality as the first concept to be prioritized followed by punctuality. The students' innovative ideas on the topic are also taken into consideration and it is a mutually satisfying practice of including the suggestions and points of view of the students while framing the outline for the assignment. The experience of the tutors comes handy when solving issues such as fluency of writing and usage of appropriate words. In the long run, it is ensured that students are satisfied with the sharing of intelligence and the counsel of the experts help them to tackle such assignments with greater confidence. 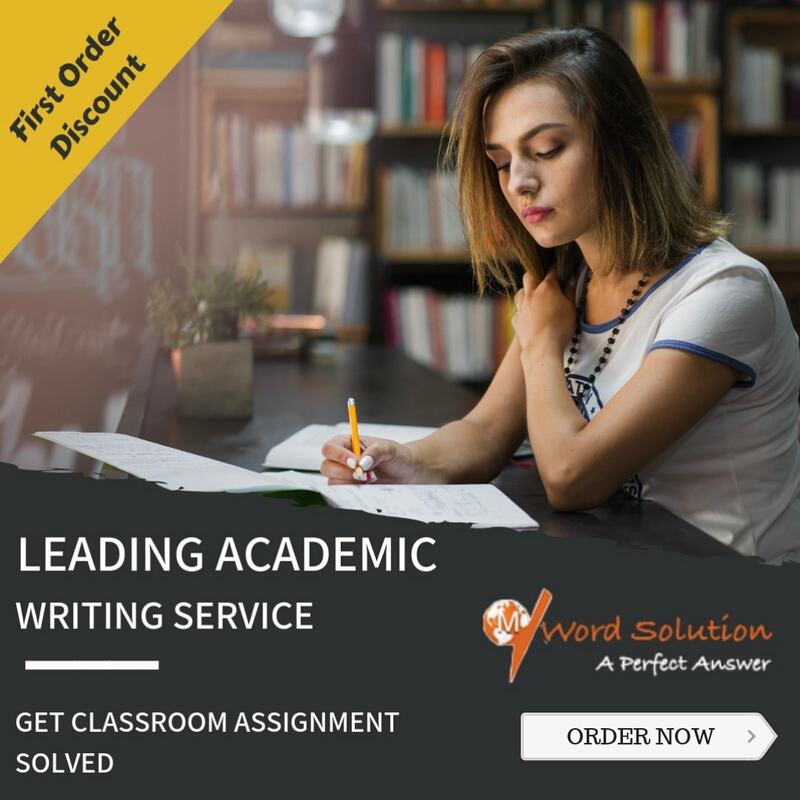 The practical approach of the tutors in involving the efforts of the students makes them feel worthy and uplifts their spirit in tackling problems related to Consumers Behavior assignment writing task. The service provided by our website in creating a meeting point between the needs of the students and the knowledge of the experts is considered to be of value by both.